There are very few people in this world that have not been affected by cancer in one way or another. If they have not personally suffered from the disease, they know someone that has. Many have lost friends and family to cancer. Recently, HG Logistics LLC, a third party logistics company and transportation broker in Cincinnati, Ohio, decided to help a business associate with her quest to help find a cure for cancer. HG Logistics did so by sponsoring her in Pelotonia, a 102-mile bike ride from Columbus, Ohio to Athens, Ohio. One hundred percent of the money raised goes to cancer research at Ohio State University. 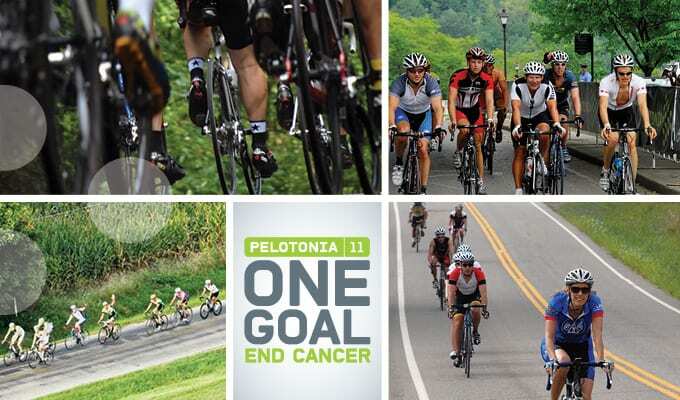 “One Goal-End Cancer” is Pelotonia’s motto, and HG Logistics LLC is glad for the opportunity to help support their cause.